Ethan: What are you doing? 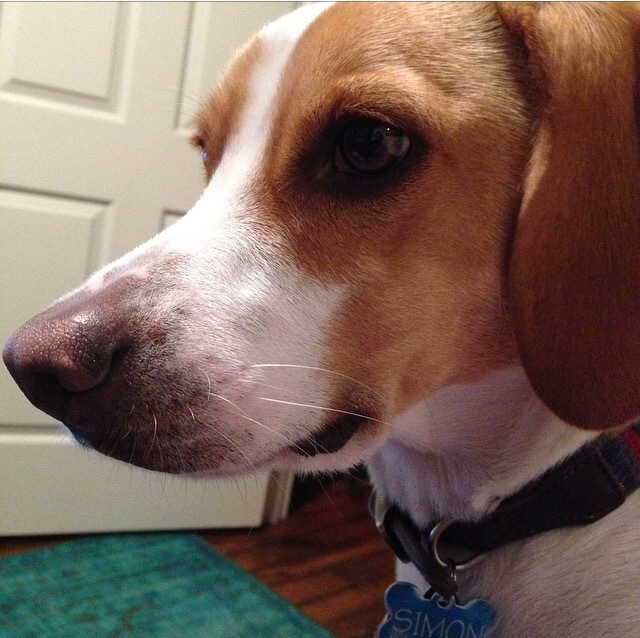 Simon: What, I’m waiting for my best friend to share. Ethan: There’s nothing to share. It’s all gone. The popcorn is gone. 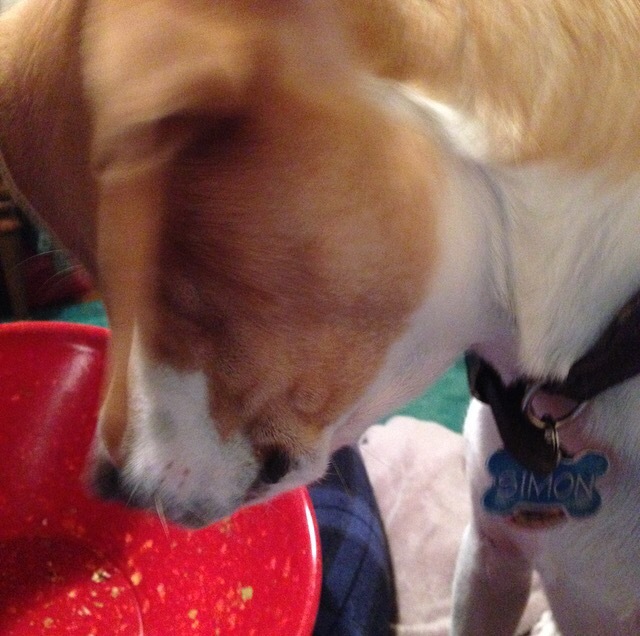 Simon: You’ve gotta lick the bowl,dad. Think like a dog. You’re so selfish. There’s a whole meal in there.